Here you will find all of Kristian Rodriguez's past and present radio shows. All shows are free for you to download. 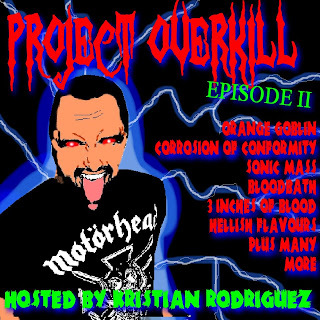 LATEST EPISODE OF PROJECT OVERKILL! PODCAST WITH KRISTIAN RODRIGUEZ AND JACK HENNESSEY FROM OBNOXIOUS SUNDAYS. 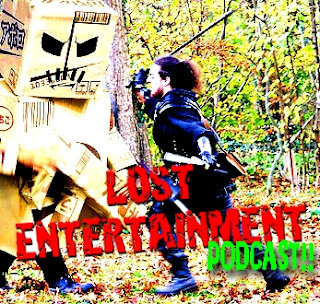 Lost Entertainment no longger hosts episodes Kristians old rock radio show with Squid. They are still online for download on Soundcloud and other websites.